Popular as pets, bearded dragons or “beardies” are moderately sized lizards native to Australia. Although several other species are becoming available to the pet trade, the most commonly available variety is the central or inland bearded dragon, Pogona vitticeps. 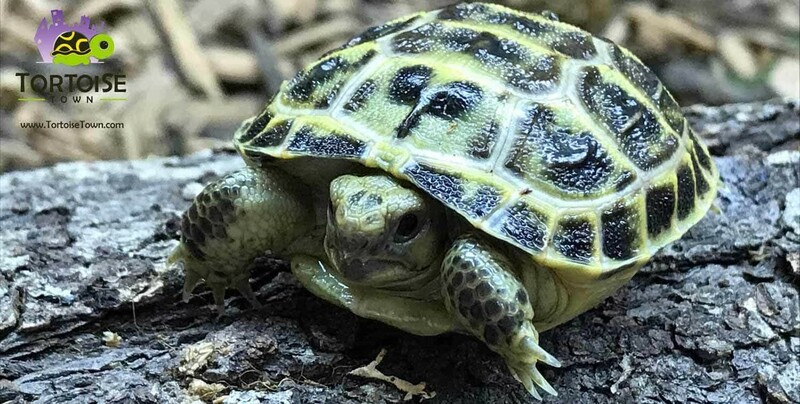 This species is native to arid, rocky areas of Australia, and is typically tan/brown in coloration (but several color morphs are also available). Their bearded name is derived from the spines that line their throats. These spines usually lie flat but if the dragon feels threatened, the throat is expanded causing the spines to stand up and making the dragon look like they have a beard and more intimidating (especially combined with their tendency to flatten their bodies to appear wider). However, bearded dragons are generally docile and their aggressive displays are rarely seen in captivity which makes them very popular pet reptiles. When handled regularly, baby bearded dragons for sale can turn into excellent pet bearded dragons as they mature. 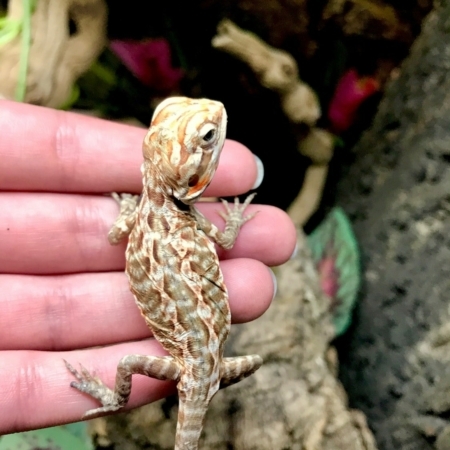 We handle our baby bearded dragons for sale as often as possible to ensure they’ll adjust quickly and become a tame pet bearded dragon sooner then you’d expect. 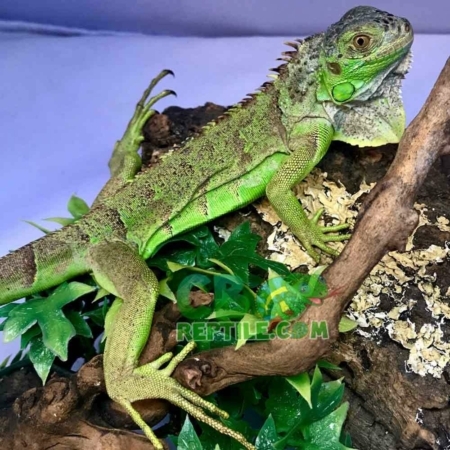 With a Biologist ON SITE, all of our bearded dragons for sale online are outstandingly vibrant with color and all will come with our live arrival and full 7 day health guarantee. Our juvenile, young adult or baby bearded dragon for sale are ready to ship to your door via FedEx or UPS in heated or cooled containers and will arrive the morning after shipment. Typically they leave here around 7pm and are on your doorstep the next morning between 8-10am. 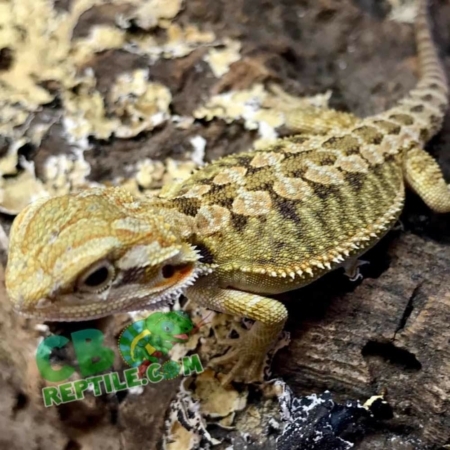 CB reptile has a wide selection of captive bred bearded dragons for sale. 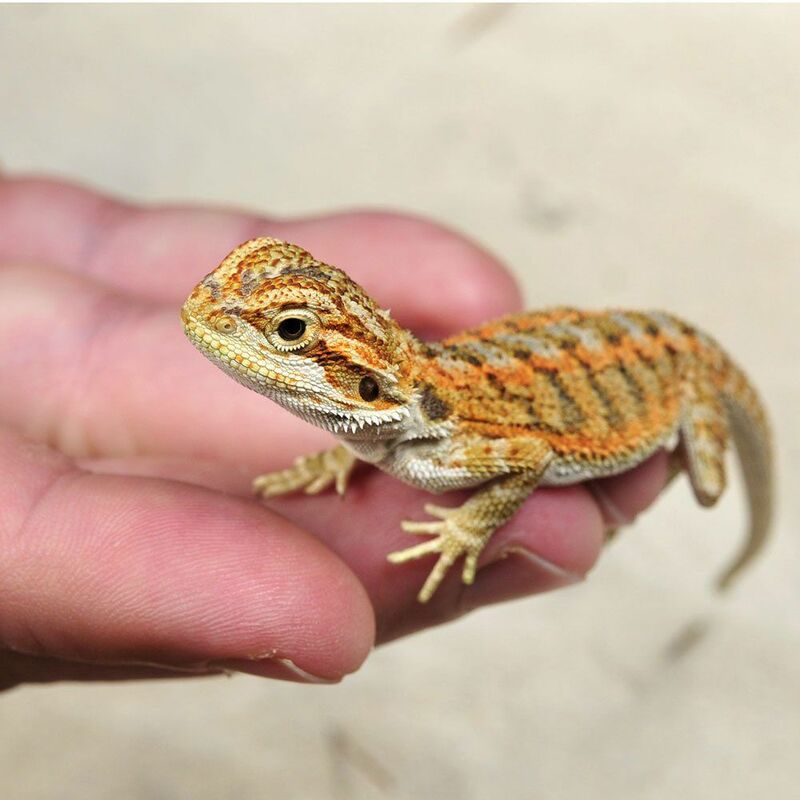 Our baby bearded dragon for sale inventory consists of quite a few bearded dragon morphs. 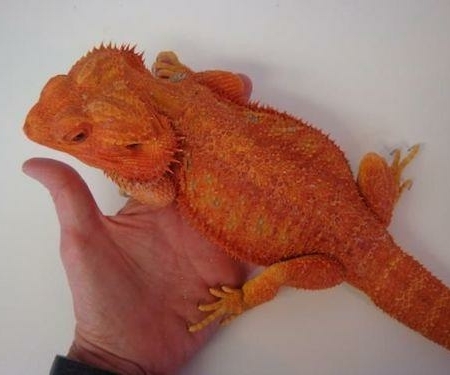 We offer red bearded dragons for sale, leatherback bearded dragons, hypo bearded dragons and more. 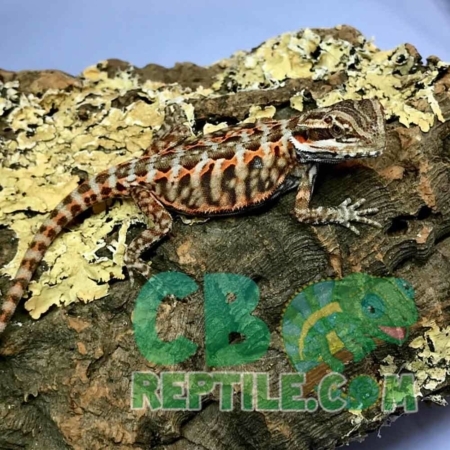 CB has a variety of bearded dragon ages for sale as well. Whether you are looking for a baby bearded dragon for sale, a juvenile, or adult we’ve got you covered. 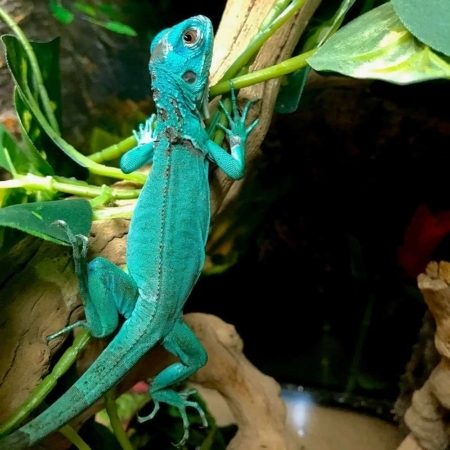 Our bearded dragon breeders stock consists of a variety of vivid color morphs. 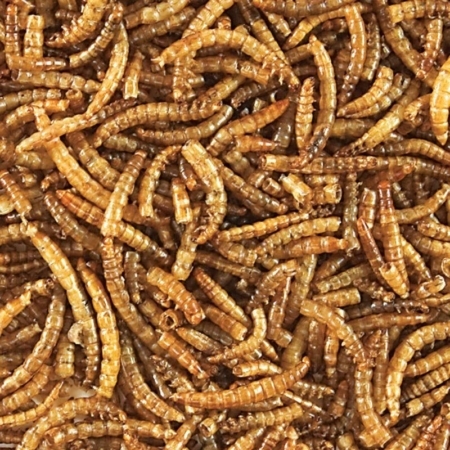 Our baby bearded dragons for sale all come with our full live arrival and 7-day health guarantee. 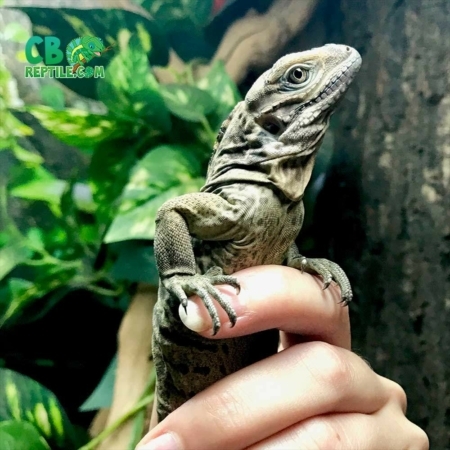 CB reptile has a real biologist on site, and handle our bearded dragons quite a bit to ensure well adapted, calm natured pets.